From our award-winning sustainability programme to industry leading product testing - here's our quality promise to you. 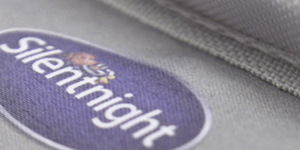 We're immensely proud to be the UK's most trusted sleep brand – as chosen by customers across the country who also rated us to be the best in innovation, quality and service too. 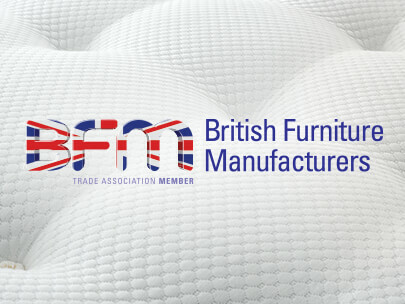 For over 7 decades we've led the way in British bed making. 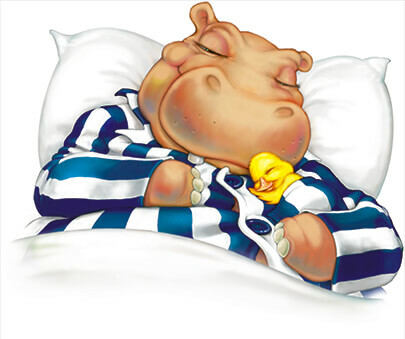 Today, we’re a recognised ‘Superbrand’ and household name flagged by our iconic Hippo and Duck mascots. 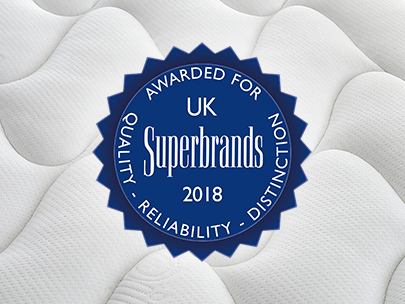 We’re proud to be a certified Superbrand for the 13th year in a row, recognised for our “passion, product knowledge, exceptional quality and sleep expertise to provide sleep solutions for all the family”. To be recognised as one of the UK’s strongest brands is a huge achievement, and we’ll continue investing, innovating and producing quality products to make sure we continue leading the way. 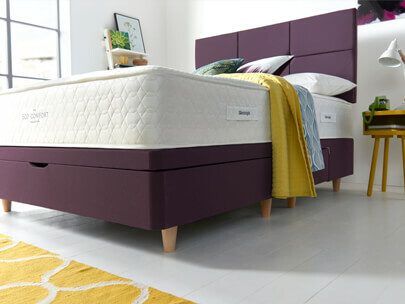 Whether you’re growing or grown, young or old, mum or dad – Silentnight has the perfect bed and mattress for you. We feature a host of award winning products from independent and esteemed bodies such as Which? and Mother&Baby. Forced labour is a worldwide issues - including the UK - with an estimated 21million across the globe entrapped in some form of modern slavery. 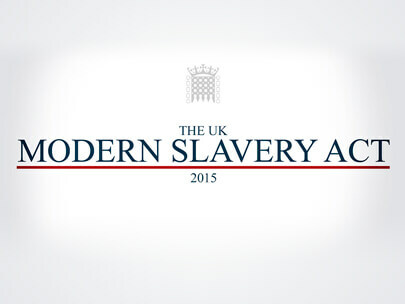 Silentnight is part of the Modern Slavery Act, which aims to prevent all forms of labour exploitation - while also promoting complete transparency of labour practices - and ensuring slavery or forced labour forms no part of the business supply chain. We're also a member of SEDEX - a non-for-profit organisation that allows buyers and suppliers to store, share and view information on labour standards, health & safety and business ethics. Without our dedicated employees, we wouldn't be able to deliver the fantastic product, service and experience to our customers that we do. With this in mind, it's important that working conditions and rights are paramount to our business. 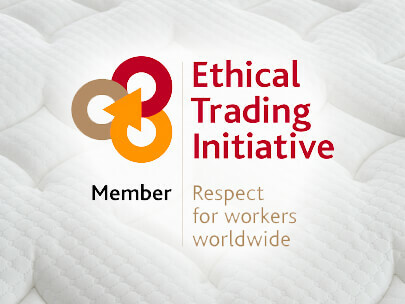 As a proud member of the Ethical Trading Initiative (ETI), we ensure that we comply with and promote important worker's rights issues such as: free employment, hygienic and safe working conditions, the living wage and indiscrimination in the workplace. Our dedicated employees put a huge amount of care and attention into making outstanding products with the best materials around. That's why for over 70 years we've supported British manufacturing and design. For over 70 years we’ve handcrafted all of our mattresses, upholstered bases and headboards from our home in Lancashire. We respect the time-honoured lessons of traditional bed making, but also embrace the latest sleep science to offer you what other bed companies do not – choice. Our apprentice scheme has seen 56 young people enter full-time jobs, which has been commended by the Apprenticeships National Awards. Your comfort and safety are the most important things to us. That's why we make sure we go above and beyond to make sure quality is key to everything we do. 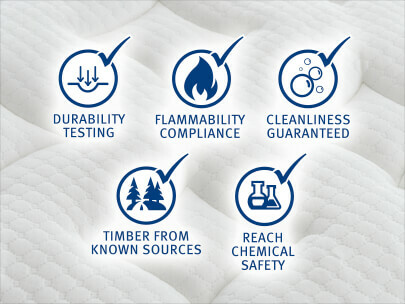 We test each product for: durability, cleanliness, flammability, hygiene and performance – so you can enjoy a quality product that's made to last and safe to enjoy. 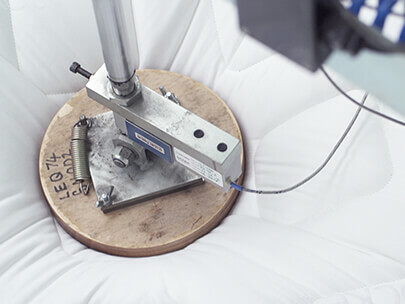 Every product is tested from our SATRA-approved state-of-the-art testing lab. It's the only one of its kind in the UK, ensuring we meet and exceed stringent UK safety standards. In a study performed at the University of Central Lancashire, our Mirapocket mattresses were found to improve spinal alignment and posture. We’re dedicated to having a positive impact on our planet, which is why we’re incredibly proud to be winners of the Sustainability Award by the Furniture Makers’ Company. Our Eco Comfort collection has been made from recycled plastic bottles as we constantly look to develop our ranges in a responsible and ethical way. 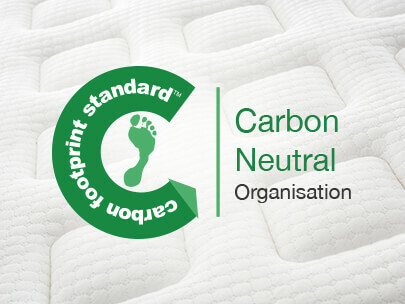 We’re incredibly proud to have received independent validation of our position as a carbon neutral business. 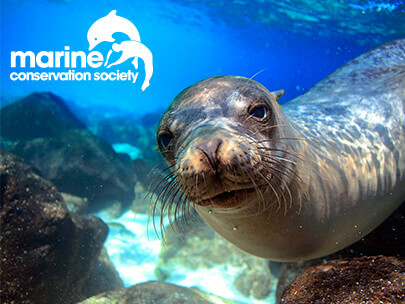 This wonderful achievement is the result of an unwavering commitment to our environment. Through ethical business practices and sustainable product development, we’ve been able to evolve our business in a way that benefits the environment around us. What does it mean to be carbon neutral? Basically, every gram per kilometre (g/km) of carbon dioxide we emit is offset by the amount of carbon we save through renewable energy projects and energy efficiency projects. This way, we put back-into our environment what we’ve taken away. 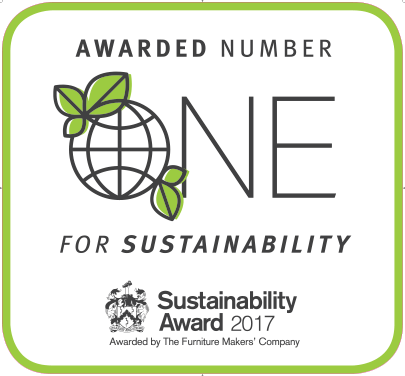 We’re incredibly proud to have been awarded the Furniture Makers’ Company Sustainability Award for 2017. We’re delighted that our commitment to social, economic and environmental sustainability has been recognised by this prestigious independent award. Through eco-friendly product development, progressive work practices and our partnership with the Marine Conservation Society, we’re helping our world become a greener and happier place to live and work. 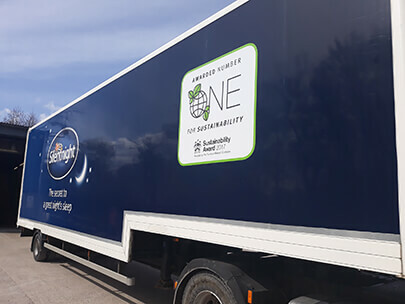 90% of the waste generated across our Barnoldswick site is recycled - with all food, foam, paper, card, polythene film and metal waste going to local and national recycling companies. Our objective is to divert waste from landfills and reduce the amount of harmful toxins and gases released into the atmosphere. To help combat this we - in conjunction with our partners - introduced the Mattress Disposal Service. All mattresses are stripped back: metal is melted, foam is crumbled and re-used into kid's play mats and comfort fillings are repurposed for protective clothing. We also collect and arrange the environmentally-friendly disposal of end-of-life mattresses, divan bases and headboards from customers. 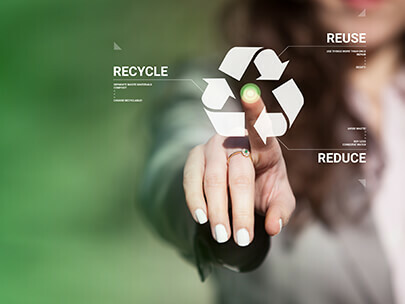 And to make sure we're always improving our process and making a continually positive impact on the environment, our managements systems get independently audited annually. To improve conditions for people and wildlife we comply with the Energy Savings Opportunity Scheme (ESOS) - a government-led energy audit of all of our buildings. This audit helps us to identify cost-effective energy-saving opportunities to help us cut energy consumption, reduce our carbon footprint and cut costs too. We also save an incredible 100,000 litres of diesel per year through intelligent fleet management tool, Job Watch - which increases efficiency and improves road safety. We're committed to creating a greener environment by increasing on-road efficiency and sourcing materials from sustainable areas. That's why we're members of Forest Stewardship Council and Furniture Industry Sustainability Programme.